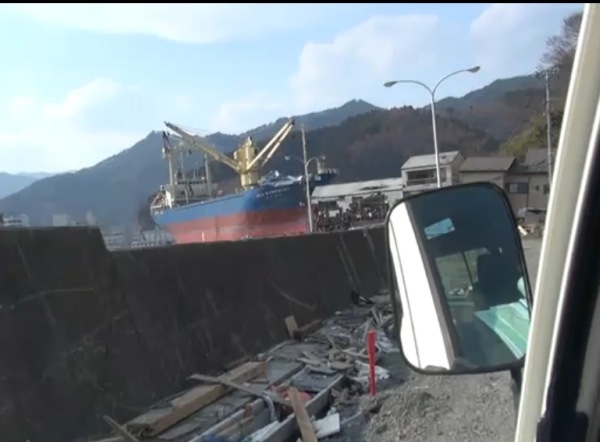 This video was taken out the window of the van as we drove through Kamaishi City from the port area to downtown. Most of the buildings that you see in the video were flooded up to the second floor or higher, but the Kamaishi seawall did slow the tsunami wave down enough to prevent it from knocking all the buildings over. Please join us in praying for this city.